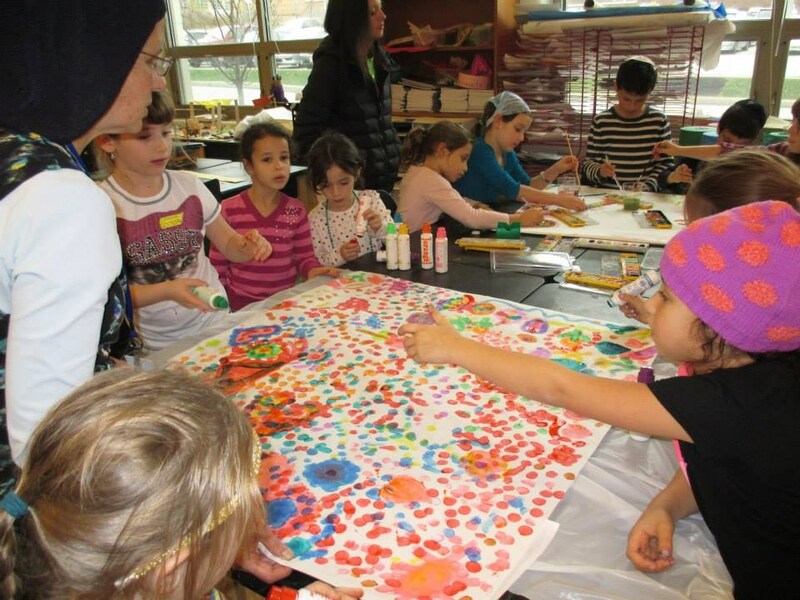 The excitement in the Lower School for the Chidon was contagious! 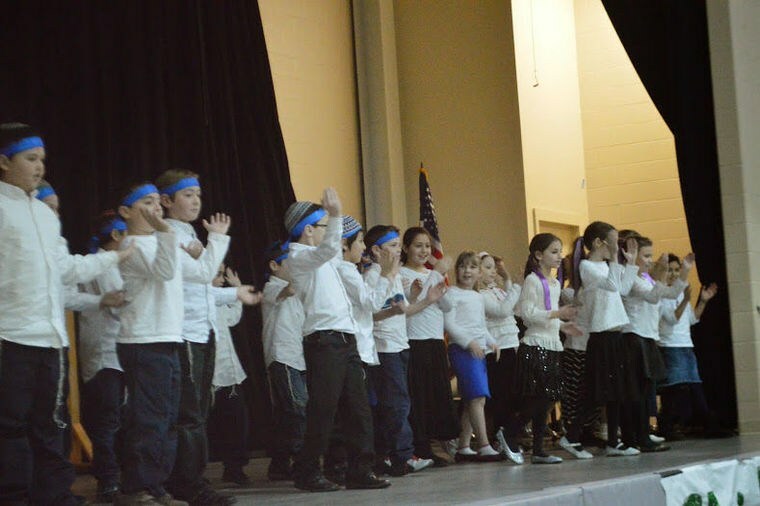 This year, the students focused on the importance of Tefilah (prayer). 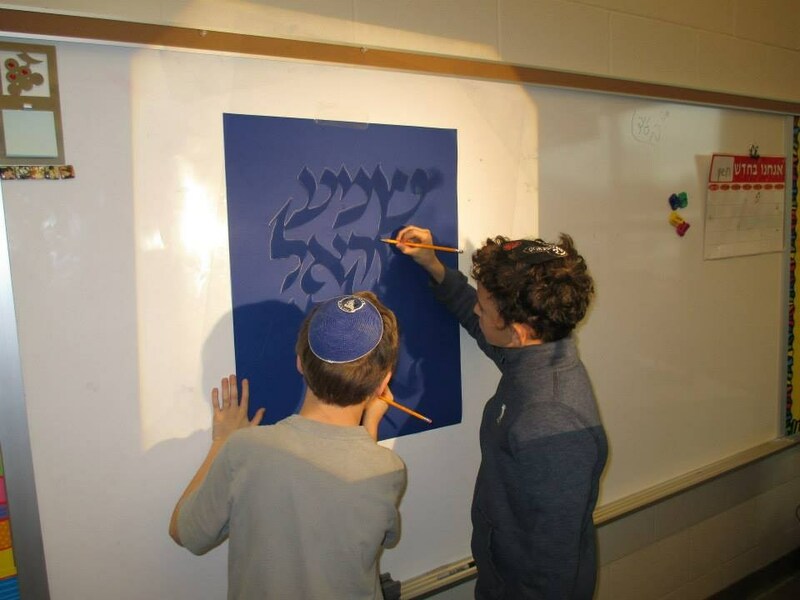 As part of the Chidon, lower school students in grades one through five memorize tefilot, volunteered at the Semach Sedek Russian Immigrant Aid Society Kosher Food Bank and Pantry in South Euclid, practiced davening together in class and participated in a club of their choice: woodwork, art, photography or chazzanut. Fifth-graders served as leaders of the rest of the students. 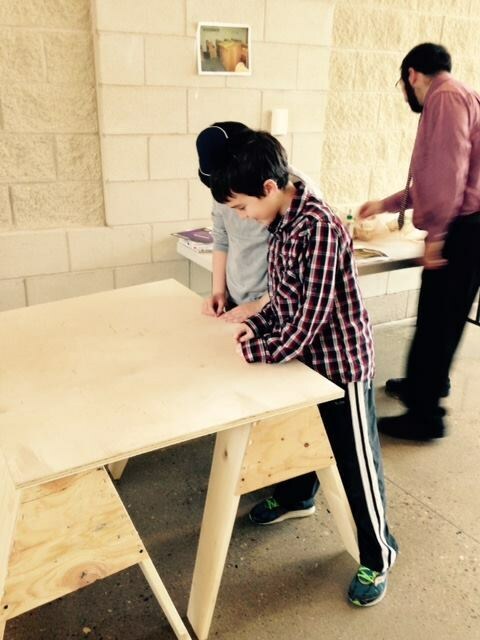 Students in the woodwork club built a prayer table for Green Road Synagogue in Beachwood, and others led davening at the synagogue for Kabbalat Shabbat. 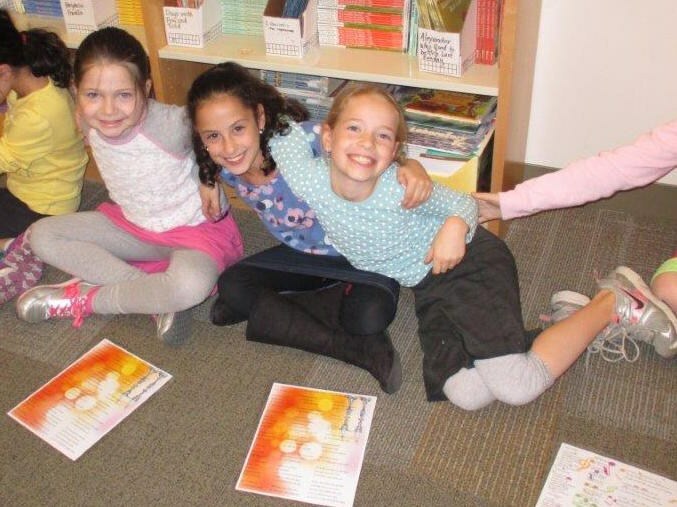 All of the students participated in Halacha Yomit daily learning. Fifteen finalists were selected based on tests taken during the six-week period, and three place winners were recognized during the finale. Over 300 people attended the Chidon Finale, with presentations by each class and the announcement of a final winner. 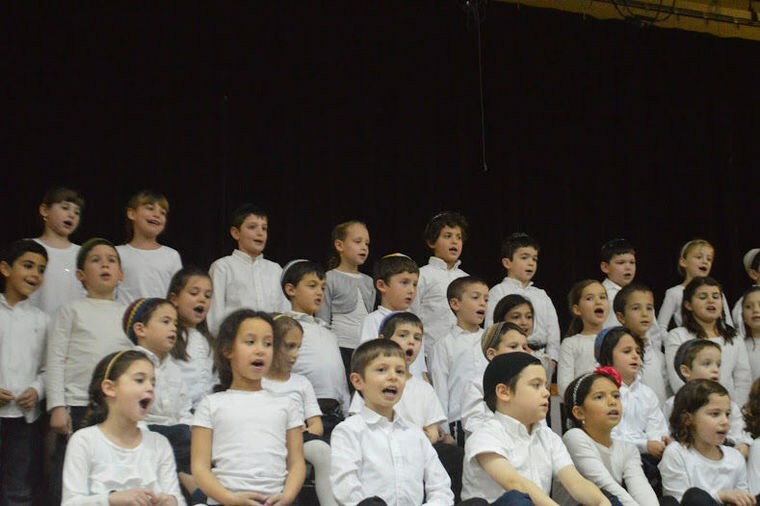 Cleveland Jewish News Article: "Extra Learning Pays Off for Fuchs Mizrachi Students"